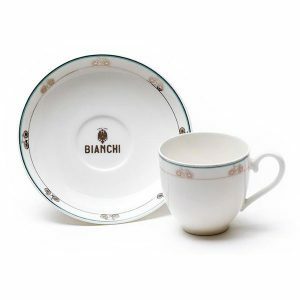 This lovely limited edition, espresso cup and saucer is made by German porcelain manufacturer Villeroy & Boch. It even comes in a gorgeous celeste-coloured presentation box. My great friend Tina McCarthy of Wheel Women has some great products for sale including these lovely scarves. 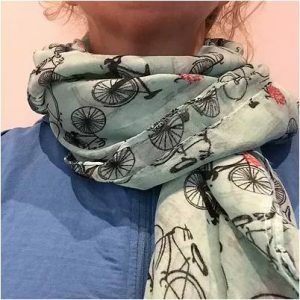 Check out the other offerings, and if you’re in Melbourne, visit Wheel Women’s HQ in Flemington where Tina has many other bicycle-adorned items for sale. In my home state of NSW (Australia) our local constabulary have recently been fining cyclists who don’t have a bell fitted to their bike. As a consequence there’s been a huge spike in sales of bike bells. 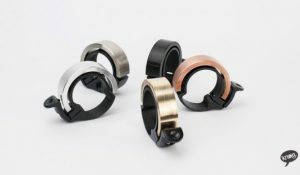 Most of these bells are pretty clunky and unattractive, so Knog came up with the innovate Oi bell. I’ve fitted one to my fancy road bike and you can barely tell it’s there. 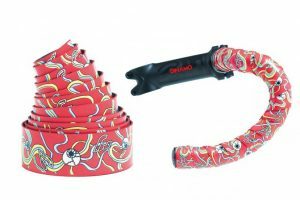 Updating the bar tape on your road bike is an inexpensive way to give your favourite bike a little bit of pizzazz, and to make it unique to you. And don’t think that black is your only option…. 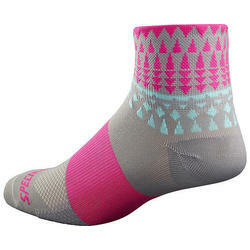 There seems to be a trend towards brightly coloured socks and my favourite bike brand Specialized has joined the craze. These lovely socks can be purchased from Specialized retailers, and if they don’t have them in stock, they can be ordered for you. 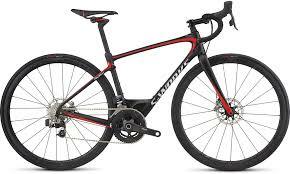 I always include a new bike in my Christmas list and this year the honour goes to the S-Works Ruby. This new model has some great innovations including a future shock headset and a lowered seatpost clamp. Both of these features make it a very comfortable road bike. Check it out at your nearest Specialized shop. My Christmas list wouldn’t be complete without a shameless plug for the great Women Who Cycle kit. The range includes short sleeve jerseys, bib knicks, regular knicks, gilets and T-shirts. 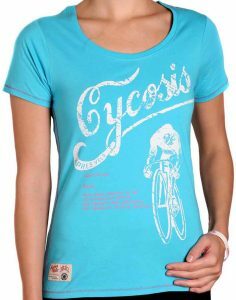 I love cycling T-shirts and there are plenty of them available, and they are proper women’s fit. I recommend both Apres Velo and Cycology. Share your ideas for great Christmas gift ideas for female road cyclists via comments or the Women Who Cycle Facebook page. 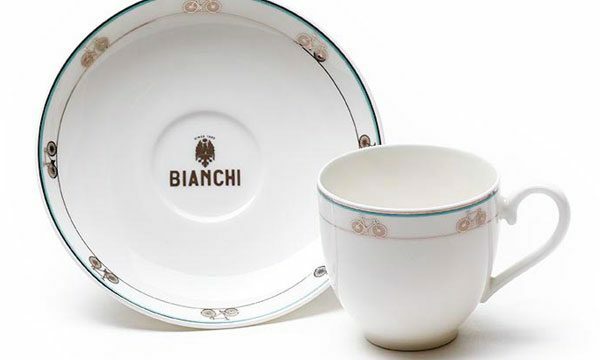 Love the porcelain coffee cup set! I’d also add the simple gift of a voucher for a special ride with a special friend… cant beat that!